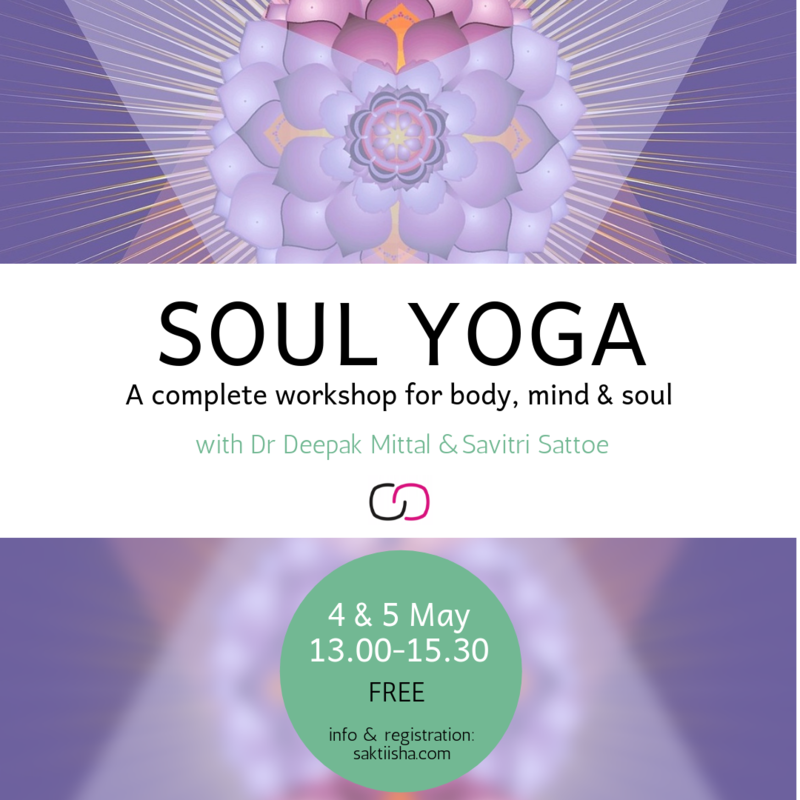 In this 2 day Soul Yoga workshop, we will take you through a journey which will help you learn the knowledge about different chakra activation, third eye meditation and ashtanga yoga. We will start with Yoga Asanas, awareness regarding the importance of meditation, how to use meditation to attain the super-conscious state of mind, followed by instructed meditation technique, celebrating divine love through an Indian dance form & knowledge sharing on power of chakra. We will start with Yoga Asanas. The sessions will be focused on meditation, in which you will learn to meditate on your own without any external guidance and experience deep meditation, followed by celebrating divine love through an Indian dance form, knowledge sharing on Samadhi & Ashtanga Yoga. He has attained his spiritual knowledge from the leading spiritual gurus of India. With years of experience of meditation, he has embarked on this spiritual journey. By engaging on the divine path of spirituality, Dr. Mittal discovered his true self & higher aspects of life. He truly believes that the most beautiful aspects of spiritualism is that, it can be experienced differently by everyone. With the aim of sharing his precious knowledge of self-realization to the world, Dr. Mittal has developed a unique meditation technique namely Soul Yoga that will empower you to attain the super conscious state of mind with internal happiness, peace & ultimate bliss.